Vigor2830Vn provides twin analogue phone and one line port (life line). It supports multiple SIP Registrars with high flexible configuration and call handing options. 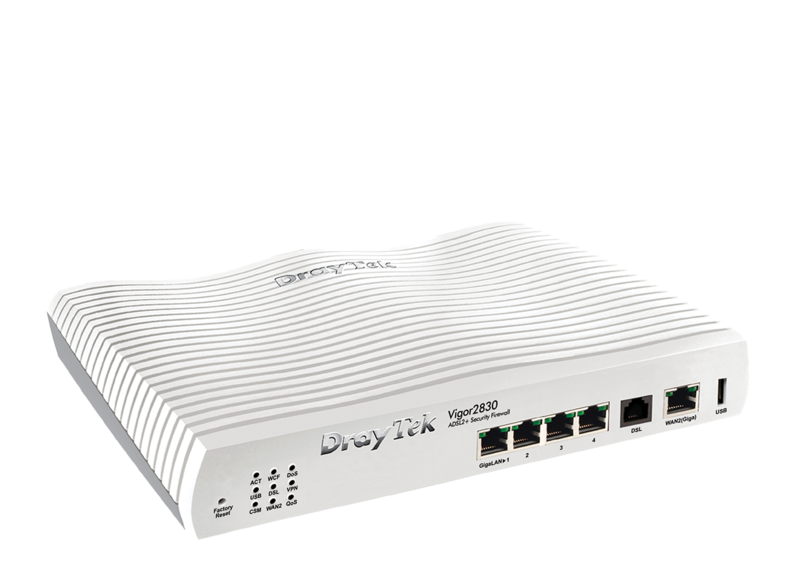 You can connect your regular analogue line (PSTN/POTS*) to the Line port of Vigor2830Vn. While you enable VoIP facility, you still can access fixed line (analogue line) to make calls just by dialing #0. 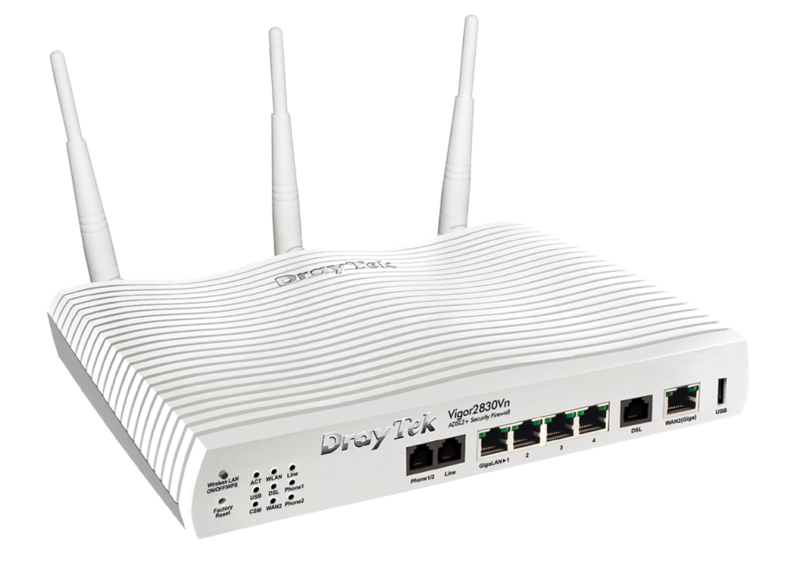 The phone connected to Line port and two FXS ports can be used for both analogue calls and VoIP calls because the incoming calls are automatically switched through to your telephone(s) (either one or both). 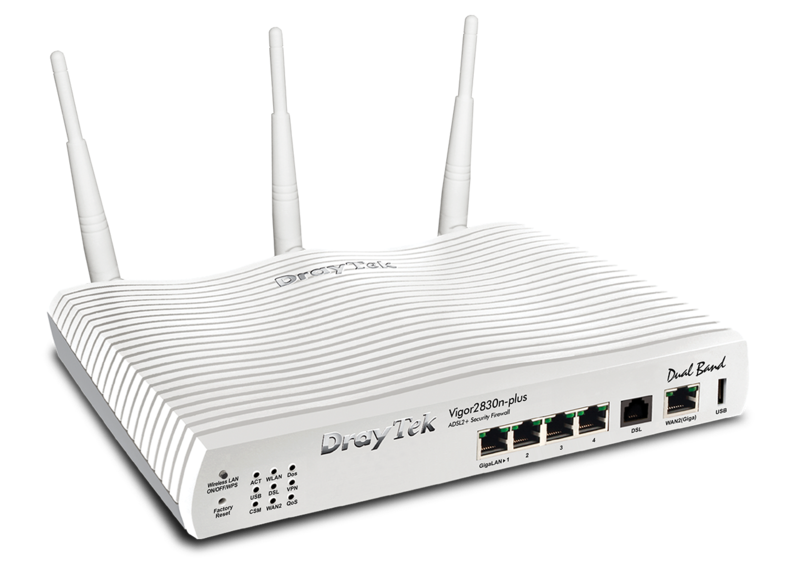 As a result, both analogue telephones plugged into your router allow you to access VoIP and analogue line. Furthermore, you can set rules through “Digit Map” function about particular call destinations using either your SIP/VoIP service or the POTS line. e.g. you can route local calls via your PSTN line (if you have a free calls package) whereas international calls go via your preferred VoIP provider; there is flexibility to have several Digit Map rules.